How Many Aspirants Have Taken PMP Exam Date? 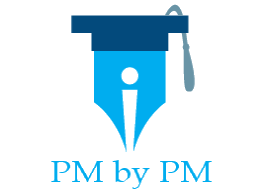 / How Many Aspirants Have Taken PMP Exam Date? 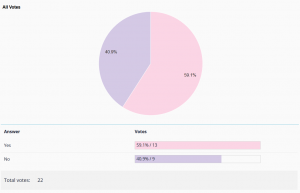 I conducted an online poll to determine if the aspirants have taken PMP Exam Date. 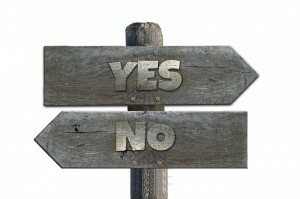 It was a simple “YES-NO” opinion poll. The result of the poll is out. You can look at the chart below to take a look at the result. The result seems to be somewhat contrasting to my previous poll – “When are PMP aspirants planning to take the Exam?”. In the previous poll about 14% of the aspirants (who were planning to write the PMP Exam) were undecided about the PMP Exam Date. But in this poll about 40% of the people have not yet taken the PMP Exam Date. The result is slightly disheartening considering that the Aspirants who answered the poll know that the PMP Exam will change in January 2016. A Plan should not remain in the mind. It should be Executed. If 86% PMP Aspirants have decided about the PMP Exam Date then they should take a Hard PMP Exam Date. A Planned Date can always be postponed. A Hard Date will make PMP Aspirants study for the Exam and pass it. So take a Hard PMP Exam Date and then study. A PMP Aspirant should remember her/his school days. The Exam Dates in schools are always fixed. You should also read and understand the 12 reasons why people fail the PMP Exam. It would help you in your preparation. You will gain more confidence as you prepare for the PMP Exam. You can pass the Exam within 4 weeks of training if you have undergone a good training program. Seats might not be available at Prometric centers if there is a delay in taking the PMP Exam date. You can check the current availability of various PMI Exams on Prometric Website. You should weigh your Risks – think about your Threats & Opportunities and take PMP Exam before the Change. Leave a comment if you facing difficulty in scheduling the Exam. I may be able to help you. Go ahead. Be confident and take a PMP Exam Date. All the best!